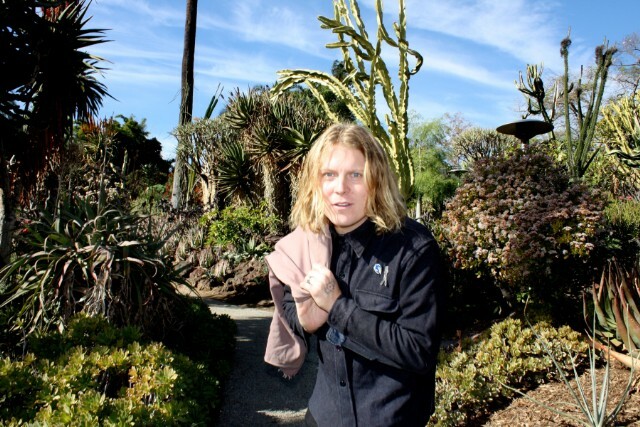 Garage rock staple Ty Segall, along with his Freedom band, has released a new version of “Fanny Dog,” the opener from his latest album Freedom’s Goblin. The eclectic new version titled “Fanny Dog (Royal)” captures a live performance atmosphere with its pronounced horns, antique piano melodies, and groovy guitar work. Ty Segall is currently on a major tour in support of Freedom’s Goblin. Listen to the new version of the track below.